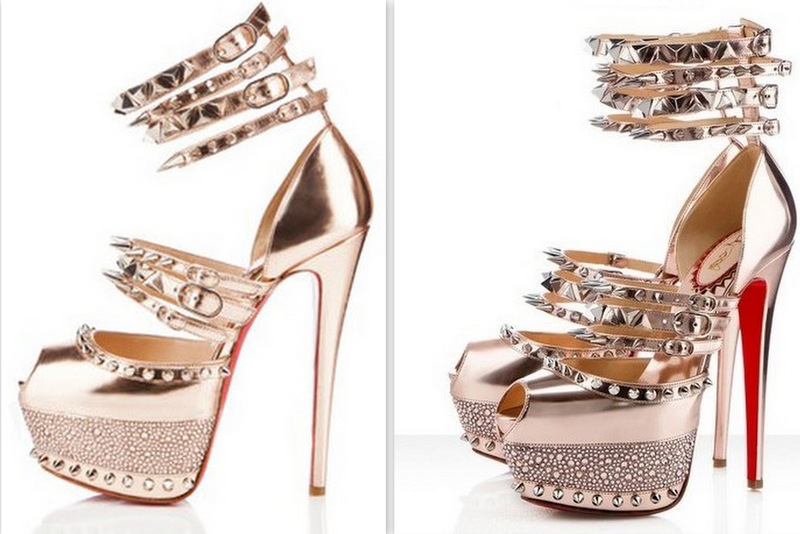 The Isolde sandals have taken my love for Louboutins to a whole new level. 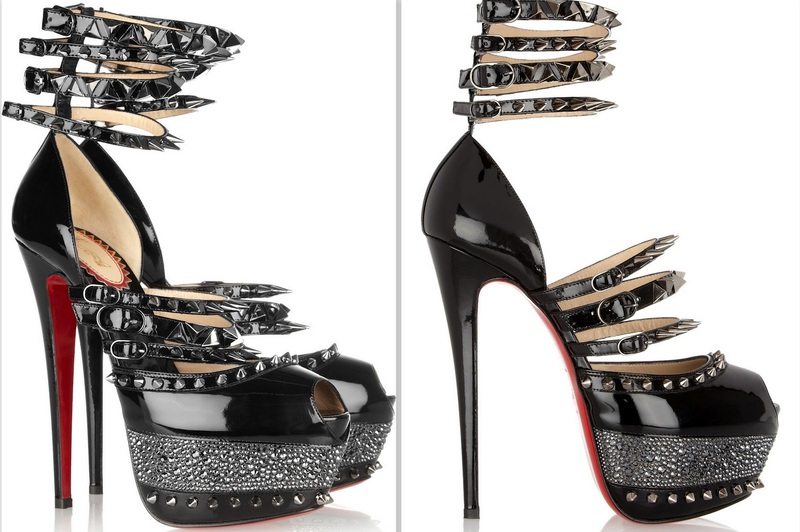 A little on the dangerous side with the spikes and all but I would still rock them nonetheless! It's a shame my bank balance is not ballin' cos dang the price tag (£2,395) is wayyy wayyy out of my reach :( . On that note, excuse me whilst I go cry myself to sleep. How much is that gold shoes ?